South Africa and Swaziland’s wild places are abuzz with exciting events – all in the name of raising funds for conservation. Whether you’re an adventurous cyclist, keen golfer or passionate birder, there’s something for everyone. 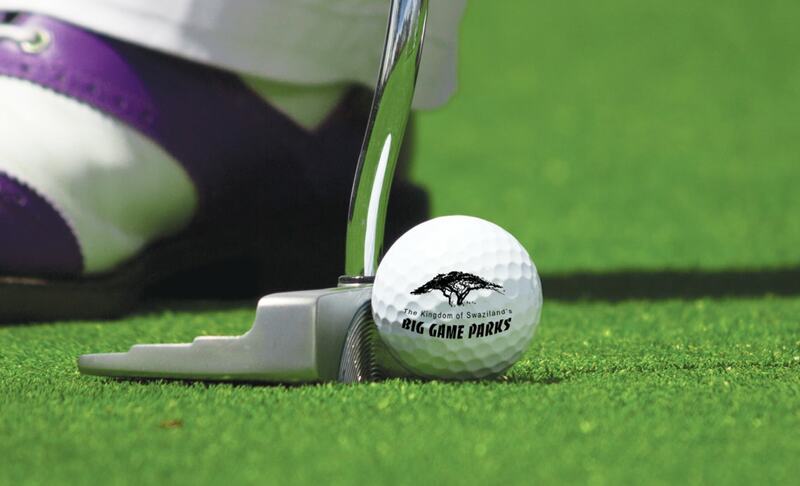 Imagine teeing off next to Swaziland’s picturesque Usuthu River… This year, the Big Game Parks Annual Golf Day will take place at the luxurious Nkonyeni Golf Estate on 29 August 2019. Think beautiful fairways surrounded by Swazi wilderness. At a mere R400 per golfer, participants will receive a goodie bag and dinner. With limited spaces available, make sure to book now – download an entry form and email the completed form to [email protected]. For more information, contact +268 7802 2899 or +268 7602 1274. 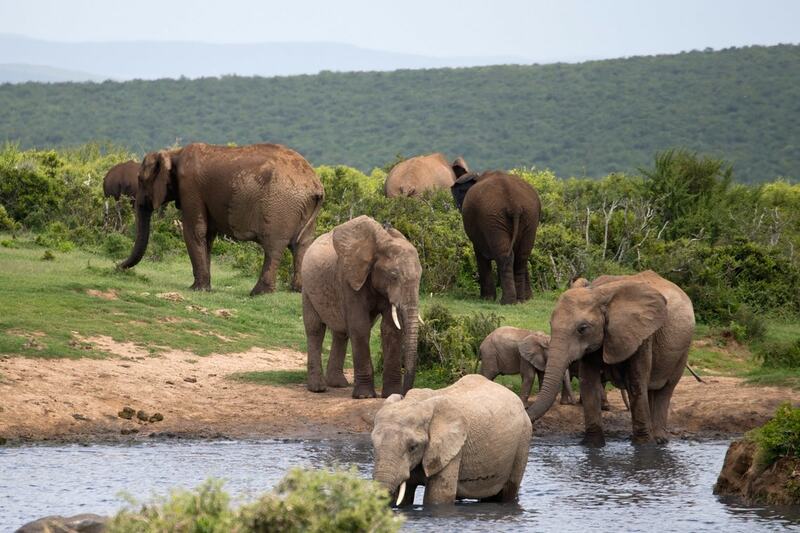 Itching to tackle a 200km ride in Addo Elephant National Park? 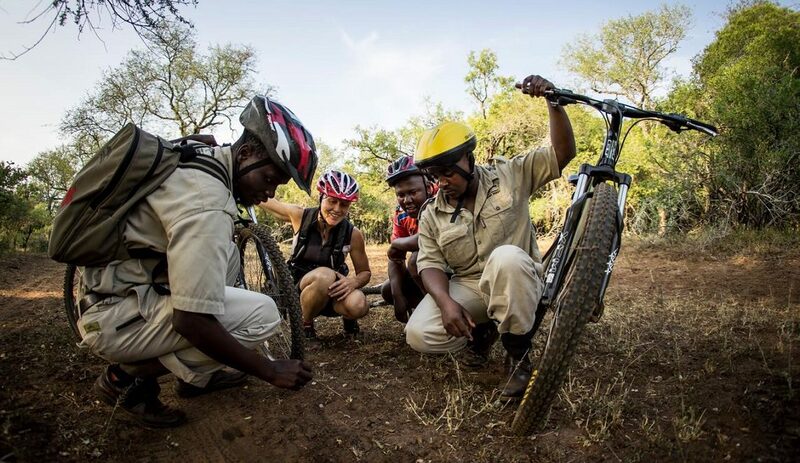 For five days and five nights, avid cyclists will venture through exhilarating Big Five country on Jeep and single-track routes. From 7 to 12 October 2018, the Addo Elephant Cycle Charge will make its way from Darlington Dam along the Bedrogfontein Mountain Pass to the Nyathi Section of the park. 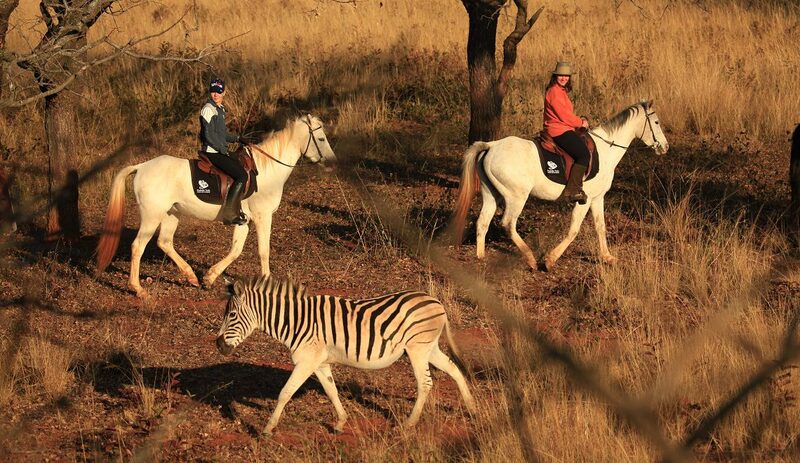 The epic adventure, at R15,000 per person, is your chance to experience stunning scenery and sightings – all from your saddle. 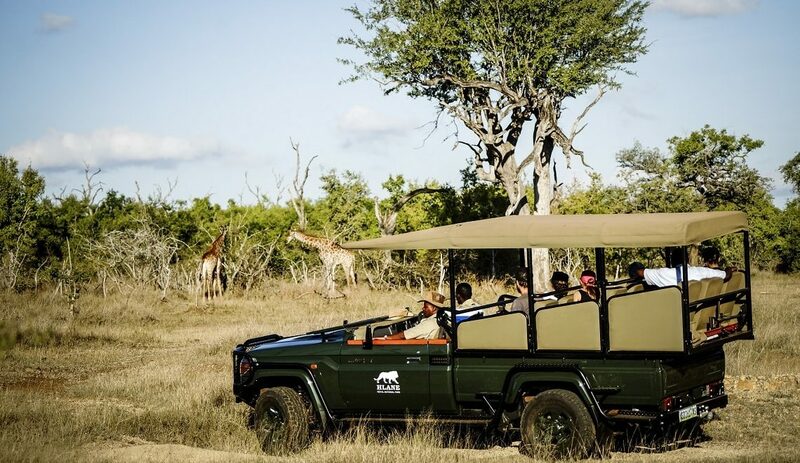 The rate includes all meals, tented accommodation and transport from Addo to Darlington. For more information, contact Clive Gibson (+27 (0)84 200 4083, [email protected]) or Rob Henderson (+27 (0)83 407 4899, [email protected]). 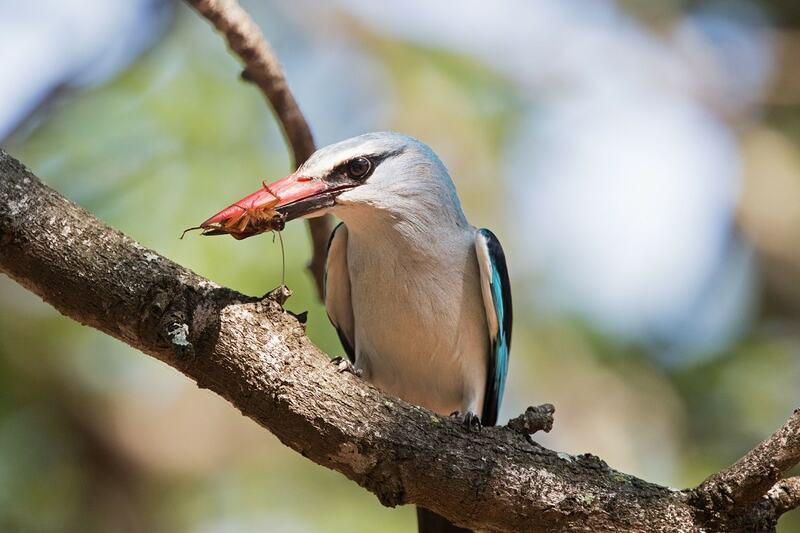 If birding and the Kruger National Park are two of your favourite things in the world, the 2019 birding weekends hosted by the SANParks Honorary Rangers will delight. It’s something that any nature and wildlife enthusiast, especially keen twitchers, should experience at least once in their lifetime. Bookings are now open for birding weekends to be held between 24 January and 24 February 2019. The popular weekends promise dawn and evening drives guided by experienced birding experts. You will not only give your bird knowledge an impressive boost, but all proceeds from the weekends go towards vital conservation projects identified by SANParks. Contact Norma on +27 (0)11 476 3057, or send an email to [email protected] for more information.